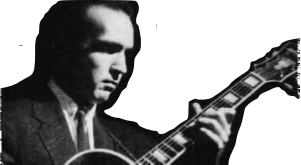 www.johnnysmith.org is the official website of jazz guitarist Johnny Smith and is operated on behalf of the Johnny Smith Estate. 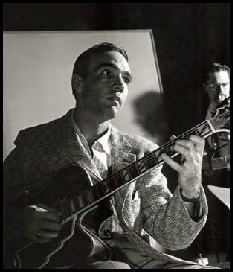 Johnny Smith is remembered affectionately by many jazz listeners for his huge hit ‘Moonlight in Vermont’ in 1952. Meanwhile, rock guitarists celebrate him as the composer of the Ventures’ instrumental hit ‘Walk, Don’t Run’. Serious jazz guitarists, however, still acknowledge him as the benchmark of musicianship by which all other jazz guitarists are measured. His superior technical virtuosity, quality of tone and musical sophistication remain unrivaled on the plectrum jazz guitar. After stepping out of the shadows as a largely anonymous studio musician, he became the most revered guitarist on the New York jazz scene during the golden era of the 1950s. 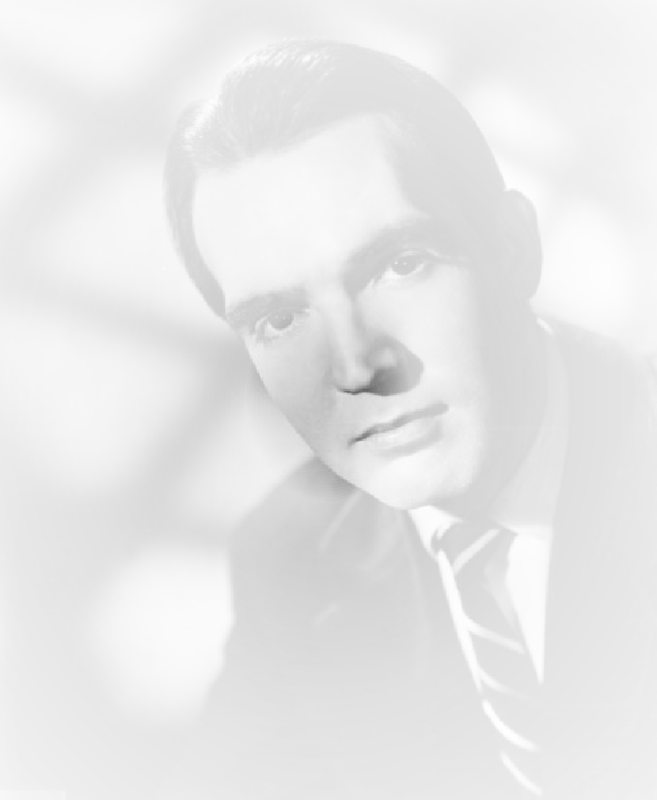 Johnny Smith was a regular feature on the bill at the major jazz venues, such as Birdland and the Embers, playing opposite legendary figures including Charlie Parker, Dizzy Gillespie, Count Basie, Lester Young, Miles Davis, Billie Holiday, Art Tatum and George Shearing. 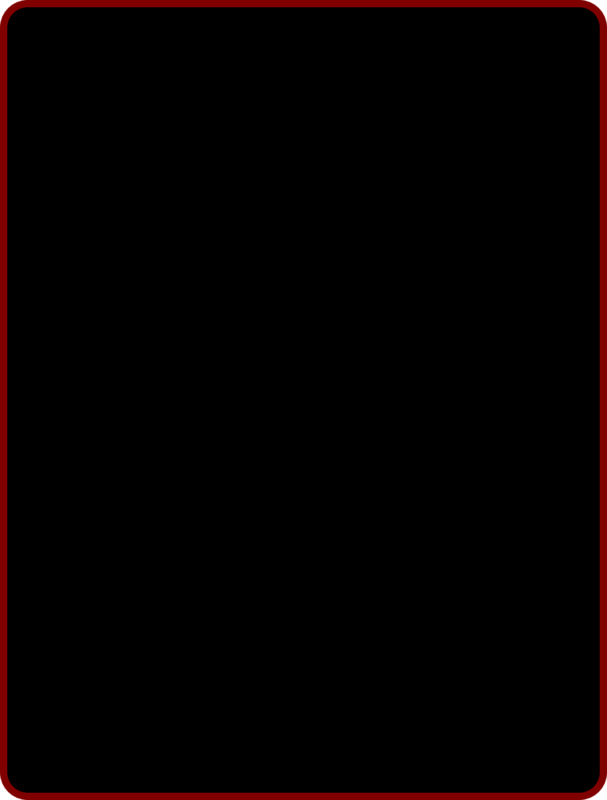 His meticulous approach to his musicianship, immaculately smooth and clean playing, full-bodied tone, pianistic chords and three-octave flourishes rendered his guitar style unique. His musical vision and technical virtuosity enabled him to explore the guitar fingerboard in ways that had not been previously realized, and his premeditated chord-melody arrangements possessed levels of sophistication that had not hitherto existed outside of the realm of the classical guitar. 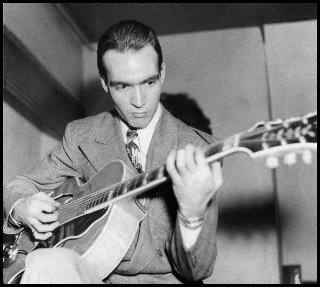 He was revered as the jazz guitarist’s jazz guitarist.